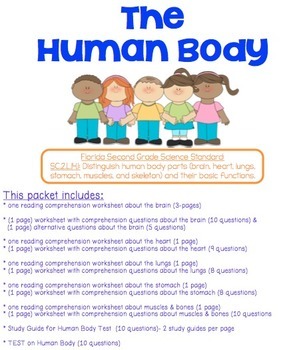 I use this packet to teach the second grade science standard about the human body. 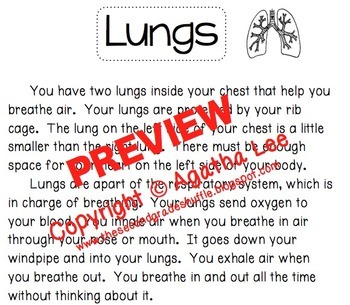 We read each comprehension worksheet together and discuss it. 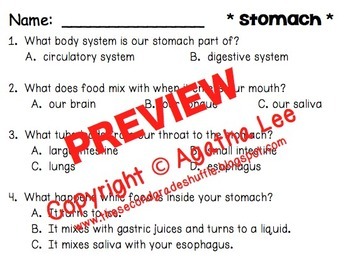 I give my students a science grade on each set of questions.